I have worked in science my whole life. Graduating in 1992 with a BS in Biochemistry as well as a BS in Medical Technology, my work experience has ranged from brain tumor research in a biotechnology company to running a physician's office lab in a hematology/oncology practice. I still work per diem at a local hospital lab specializing in hematology in order to stay active in my field of expertise. I received my MAT in teaching from Stony Brook University in 2005 and have enjoyed teaching science ever since! My classroom is a dynamic environment where students have the opportunity to explore science through collaborative as well as independent work. I maintain high standards of behavior from my students enforcing the school's Code of Conduct. I work to establish a classroom that students can feel welcome and safe. 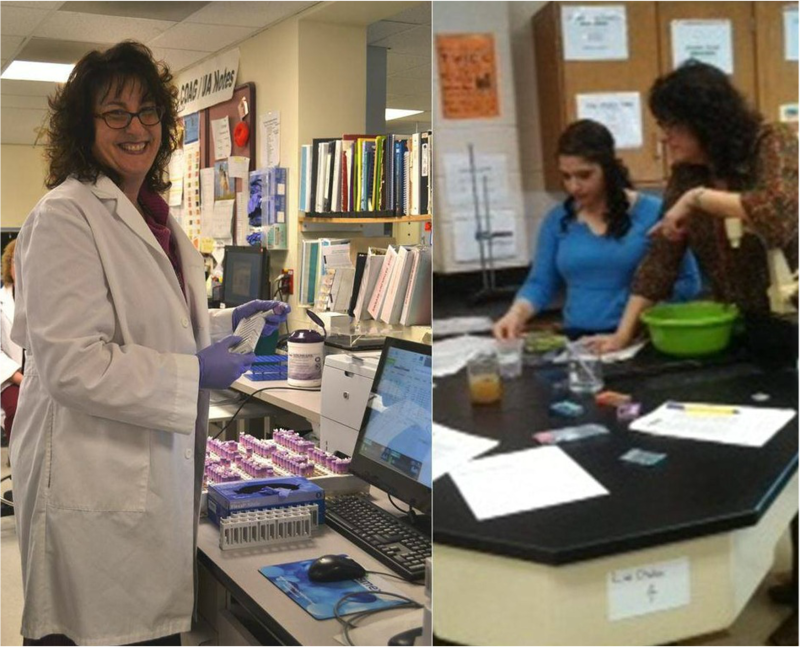 My teaching style incorporates years of working in the science field with current teaching research and standards. Students are expected to be active participants in their own learning process. In my experience, parental involvement is key to student success, therefore I encourage parents to be involved, maintaining a working relationship with me throughout the school year. Parental feedback is always welcomed! I look forward to the opportunity to play a role in the success of your child as we journey together through the world of science!